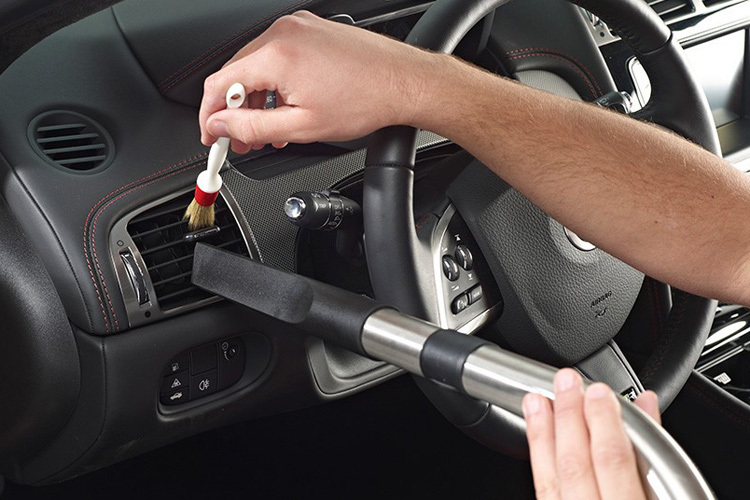 Complete Automotive Solutions provides just about every detailing service you would ever need; no longer are you stuck with those large national chain detailing companies that can provide a basic cleaning but cannot provide the personalized attention of a local company dedicated to your community. 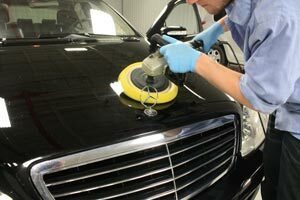 We detail all kinds of vehicles; whether it be your family transporter, or your prized summer sports car, or maybe your corporate fleet vehicles, appearance says a lot. 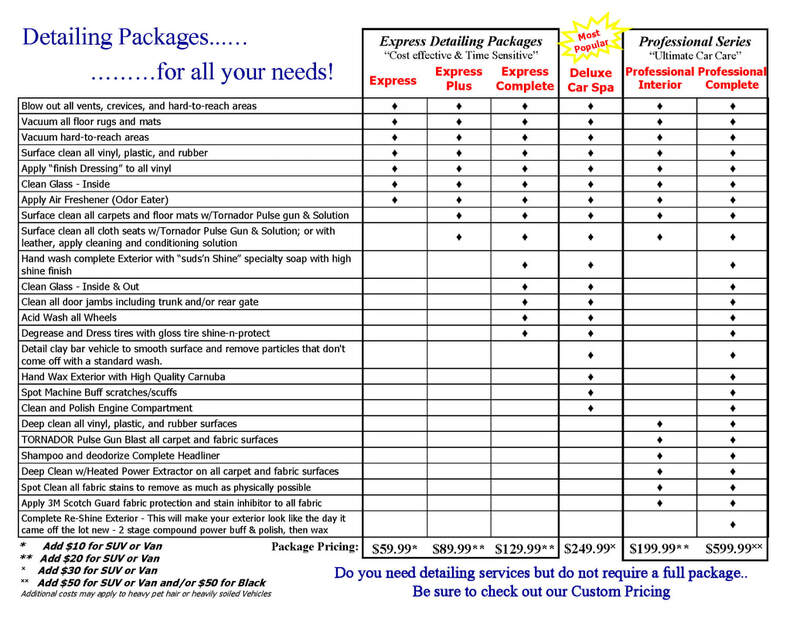 We even do doll-ups and details for some of Rochester's finest auto dealers. 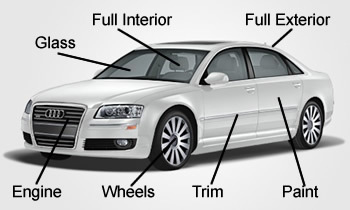 Below are just a few examples of how we can help you keep your vehicle looking good! Give us a call to schedule your appointment today!!! Additional Charges may apply for heavily soiled or stained surfaces; price will be quoted prior to work being done.